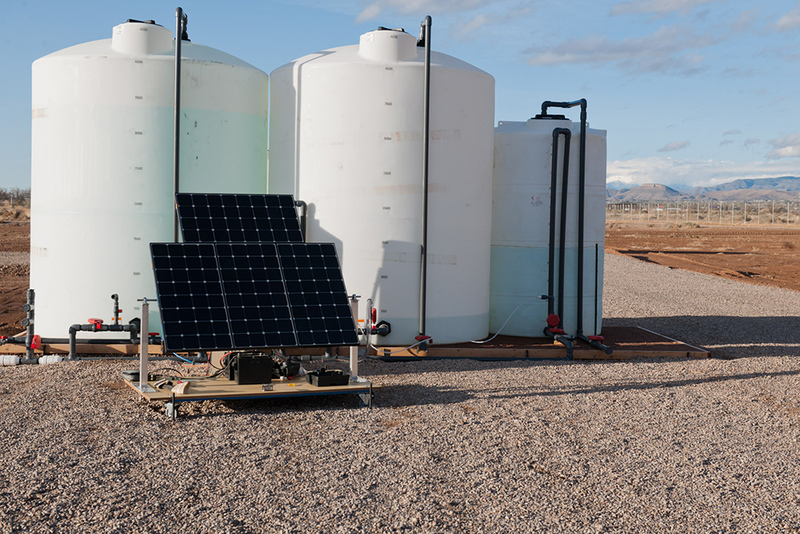 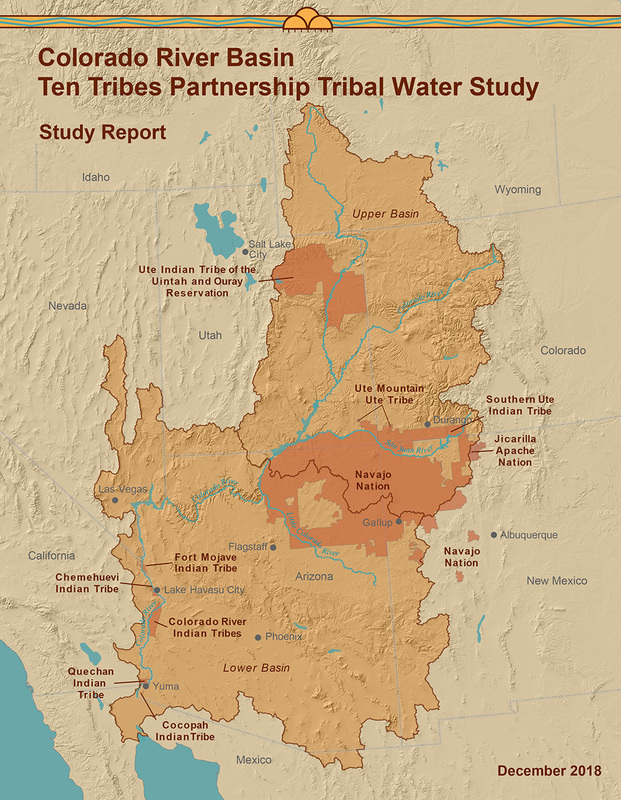 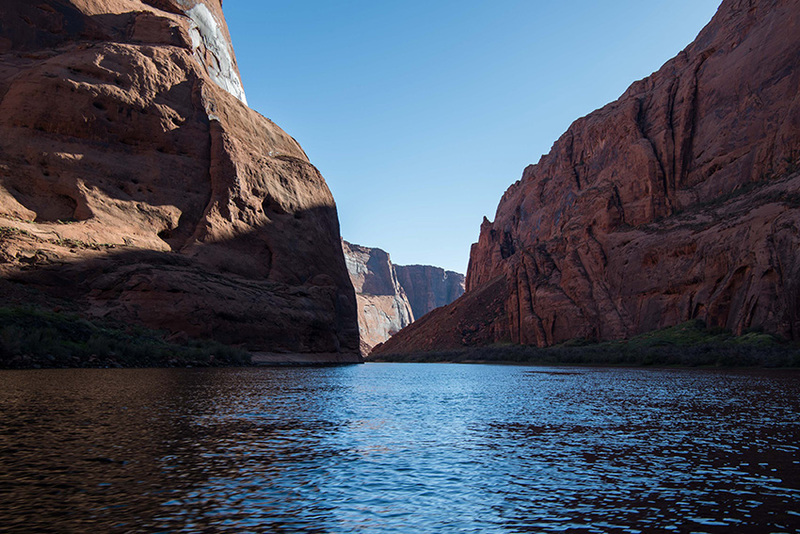 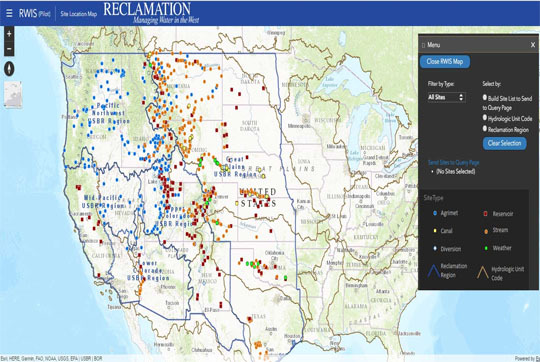 WASHINGTON – Bureau of Reclamation Commissioner Brenda Burman announced today the release of the Colorado River Basin Ten Tribes Partnership Tribal Water Study that was conducted collaboratively with the member tribes of the Ten Tribes Partnership. 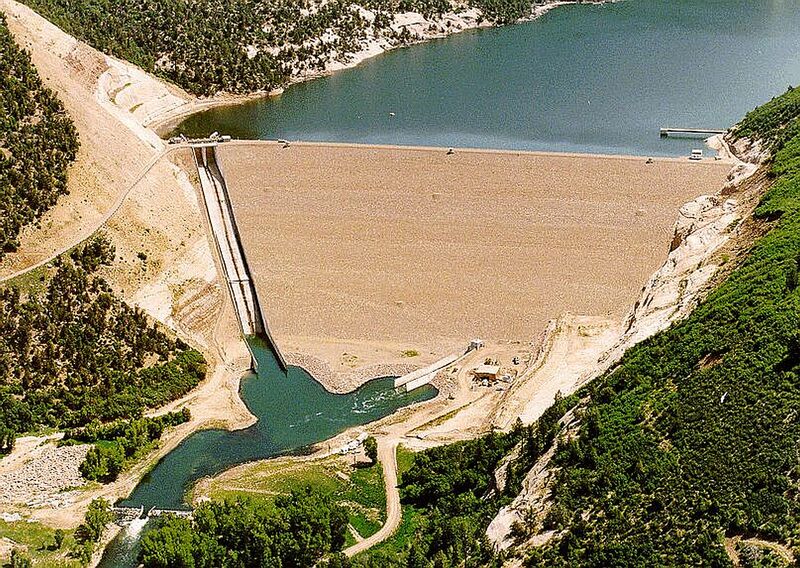 Advisory–The Upper Colorado Regional projects statement of construction cost and repayment (SPCCR) presenting the relationship between project cost and repayment are available. 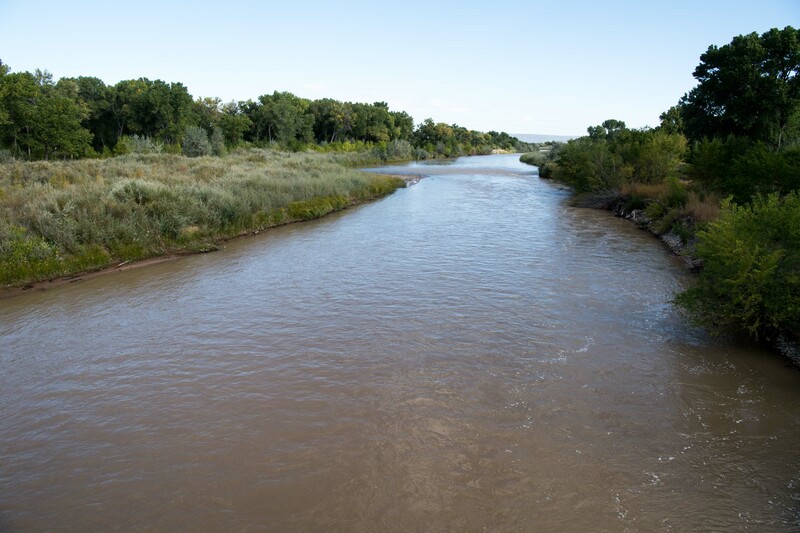 Please contact our Finance Officer, Shara Hillier at 801-524-3660 or shillier@usbr.gov to obtain a copy of the project SPCCR. 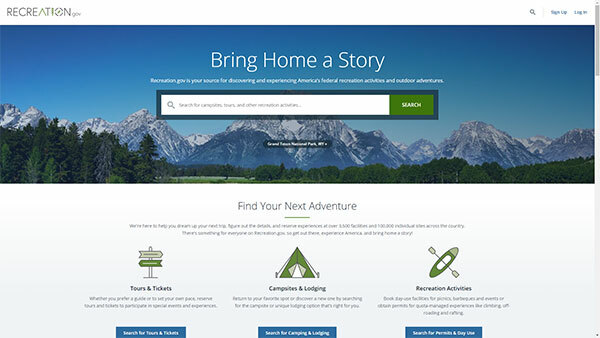 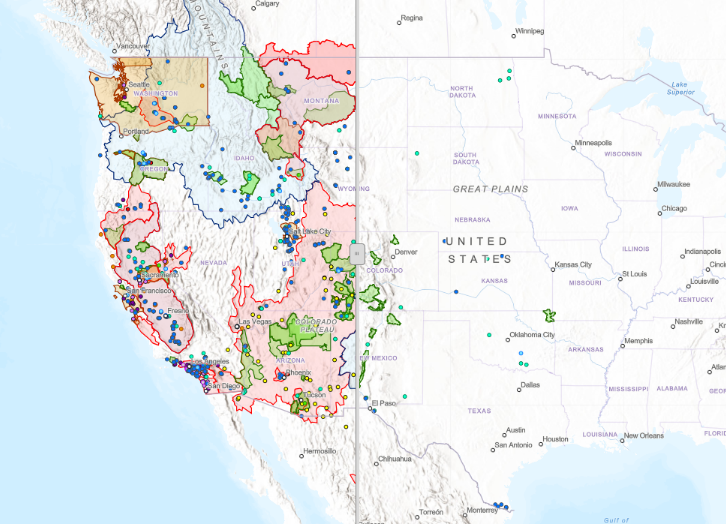 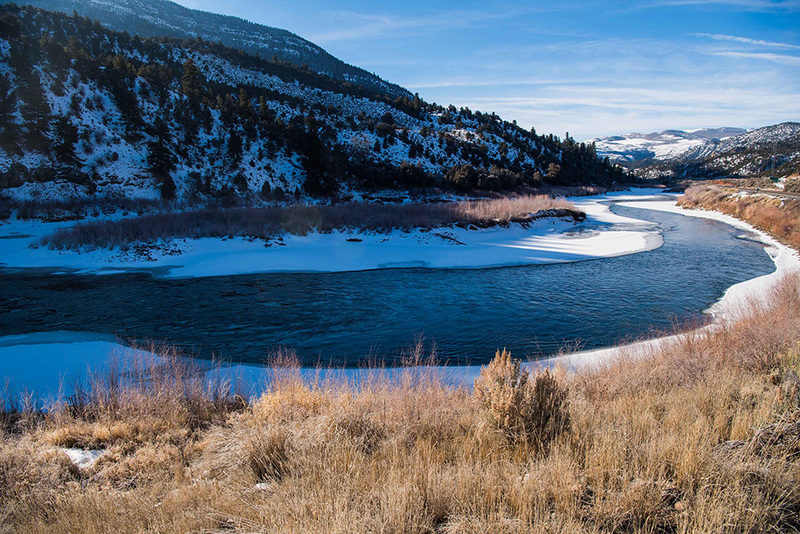 The Southern Rockies Landscape Conservation Cooperative is a self-directed partnership formed by federal, state, tribal, and non-governmental organizations that collectively works to address pressing conservation issues at the landscape scale. 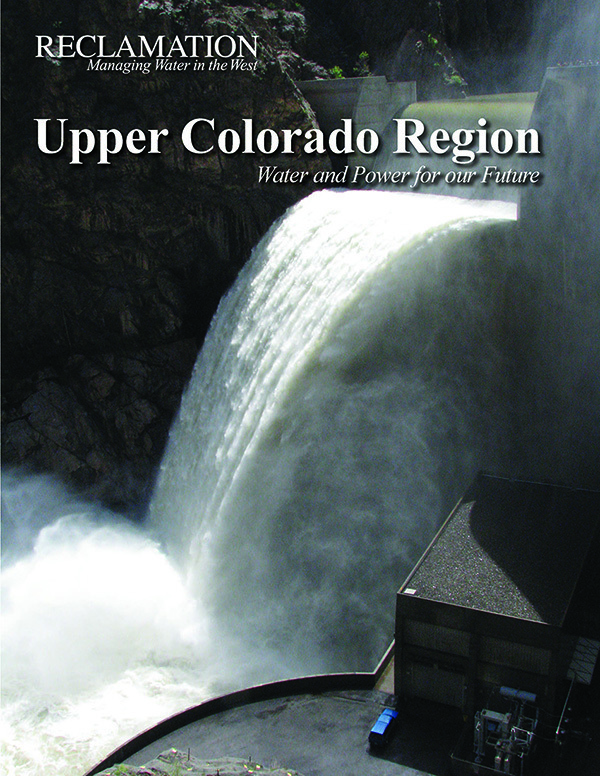 Find more information at southernrockieslcc.org.